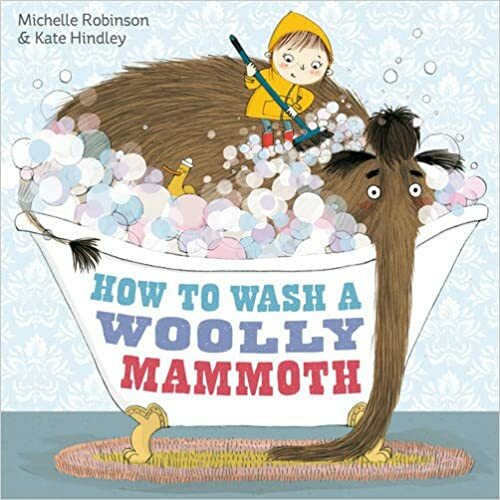 Our first text we shall be focusing on this term is "How to wash a woolly mammoth" by Michelle Robinson (Author) and Kate Hindley (Illustrator). 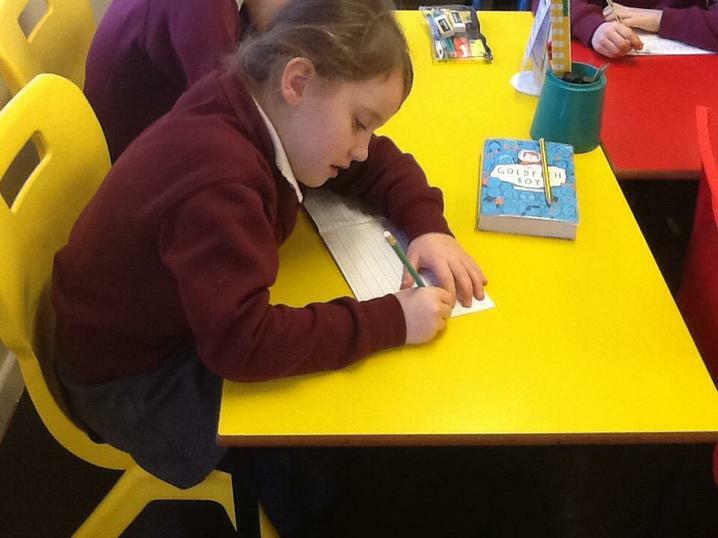 Using Talk for Writing, we will be using this text to explore the language used in instruction text and compose our own set of instructions. 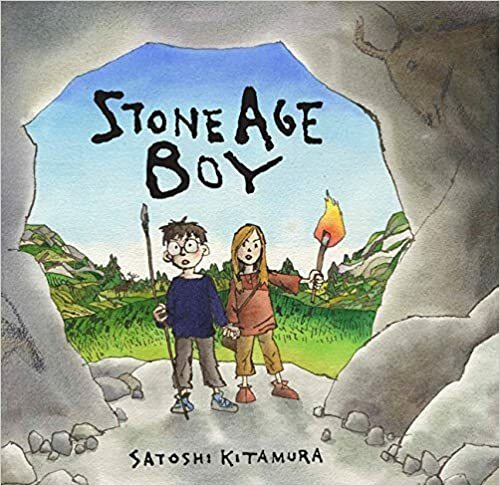 Our second text we have looked at was 'Stone Age Boy' by Satoshi Kitamura. 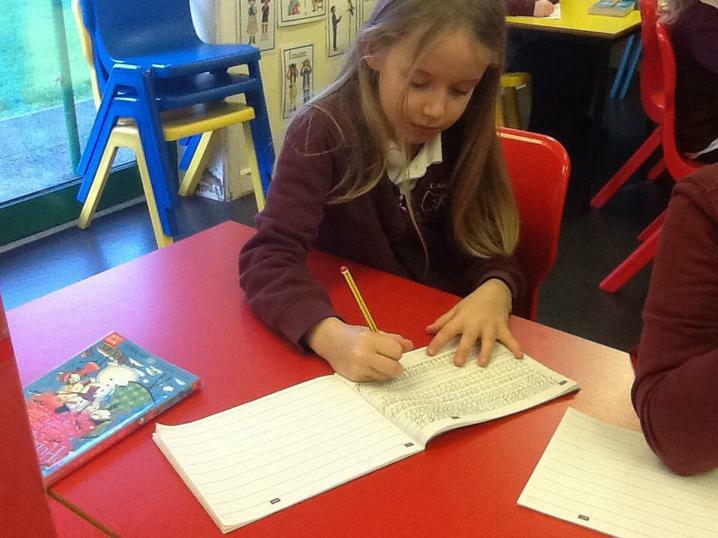 We explored this text in whole class guided reading and used it as inspiration to write our own Journey Tales. 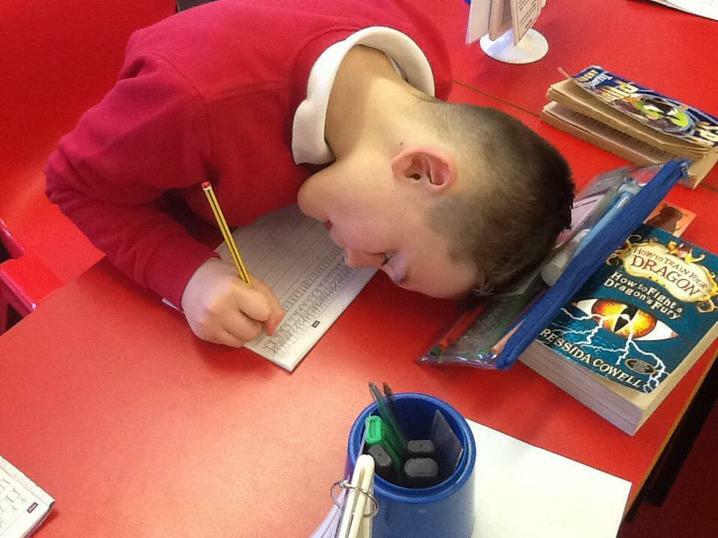 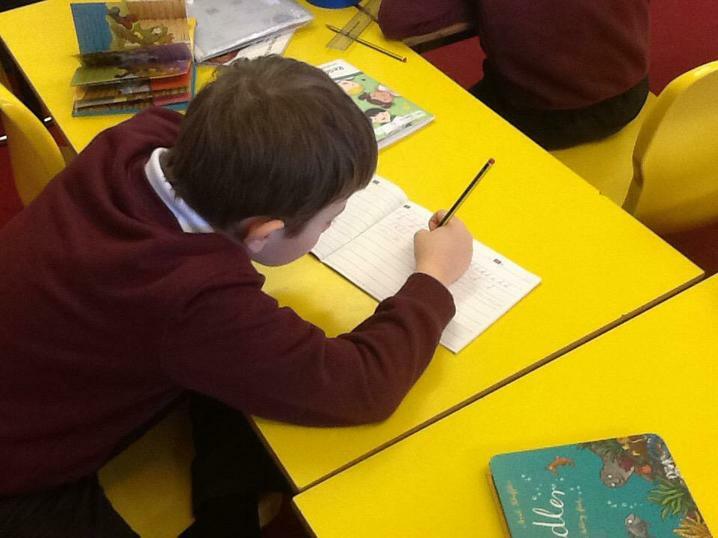 We looked at, dissected and planned our own Non-Chronological Reports relating to both our Science topic "rocks and fossils", and our "Stone Age" topic. 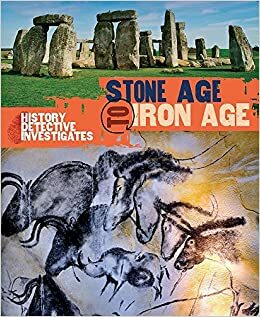 This term we shall be reading a non-fiction information text called "Stone Age to Iron Age" by the History Detective Investigates series. 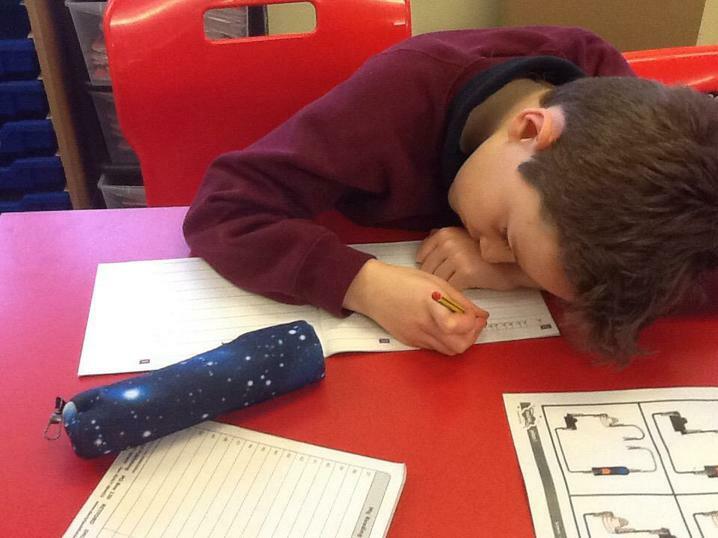 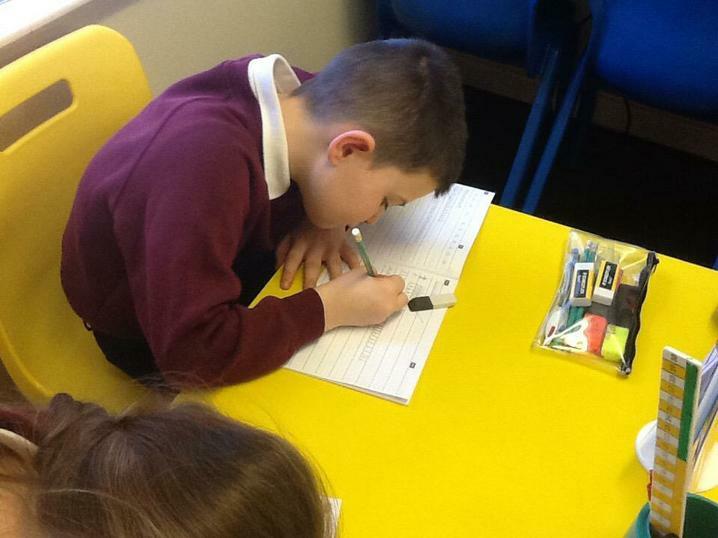 We will then use the information we have read about to help us write non-chronological reports later in the term. 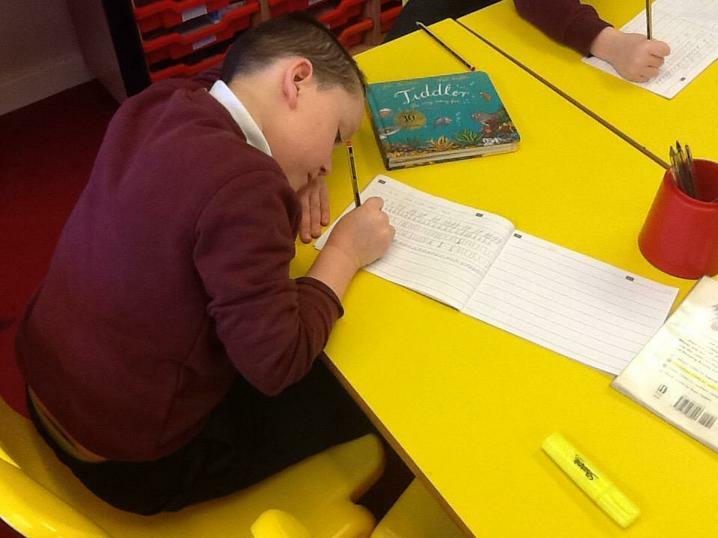 An expectation in Year 3/4 is to write with neat joined up writing. 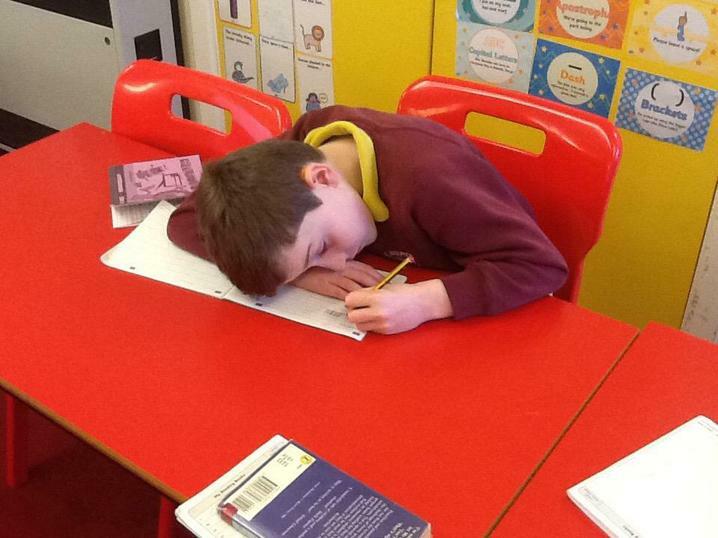 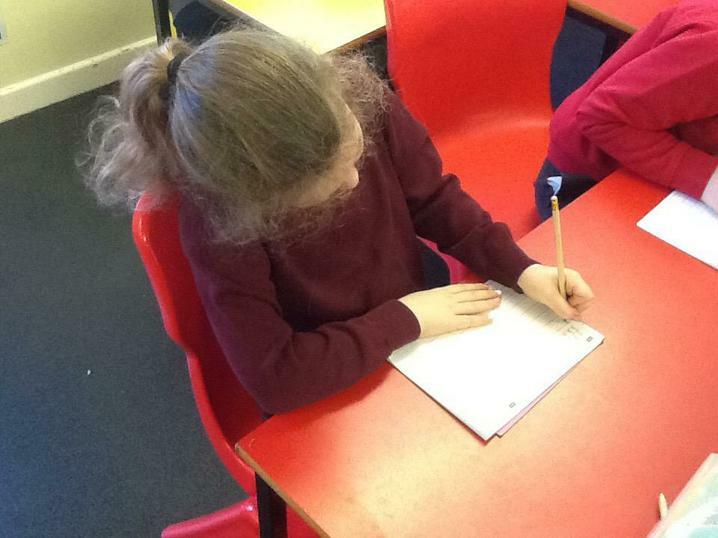 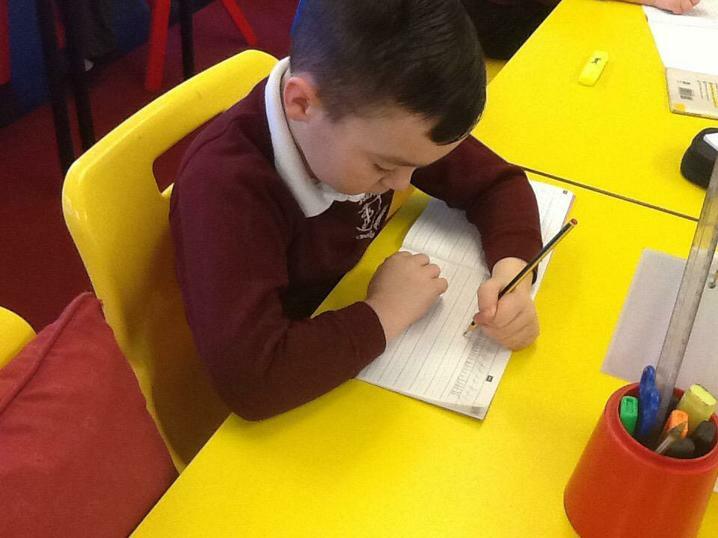 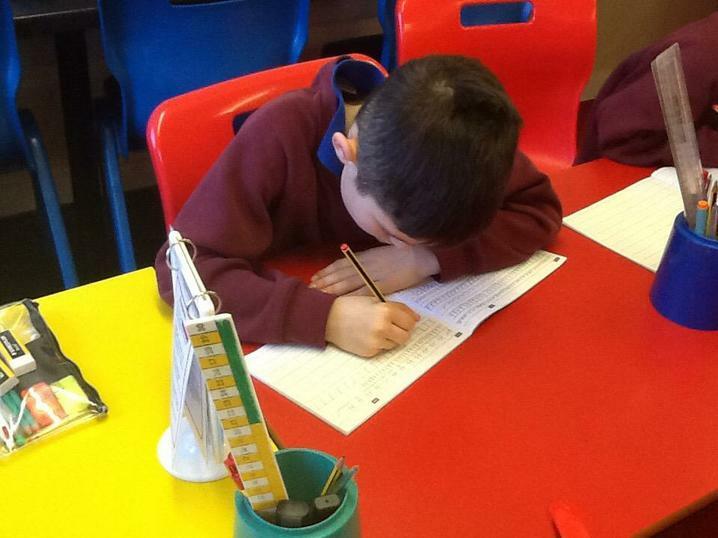 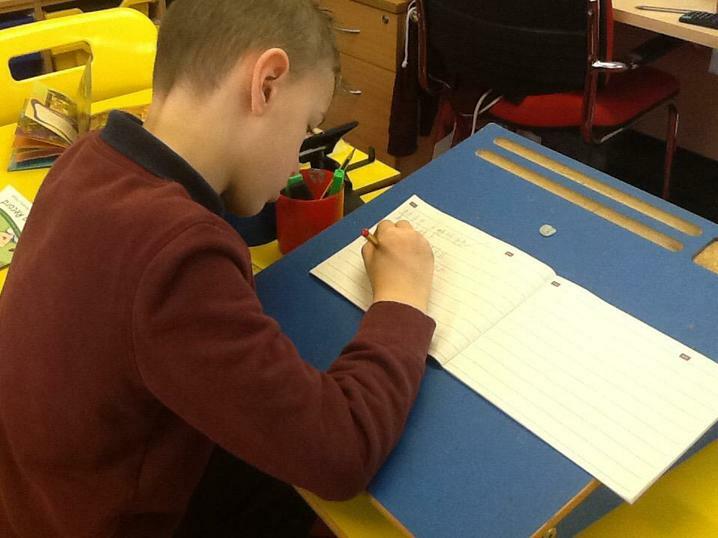 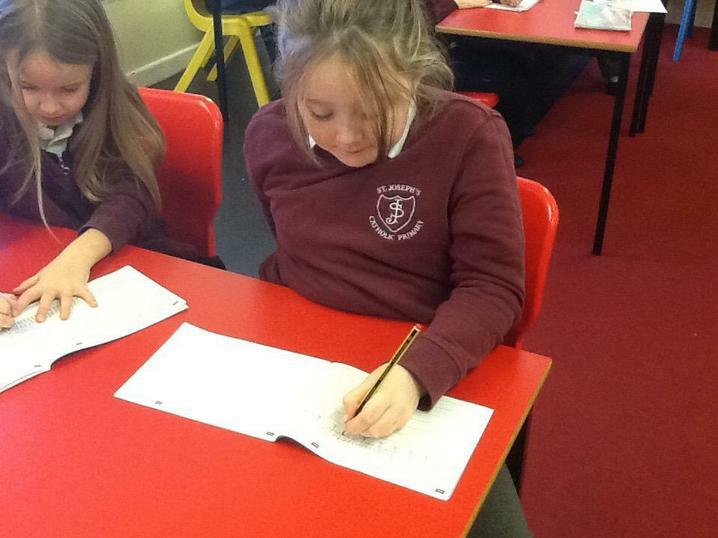 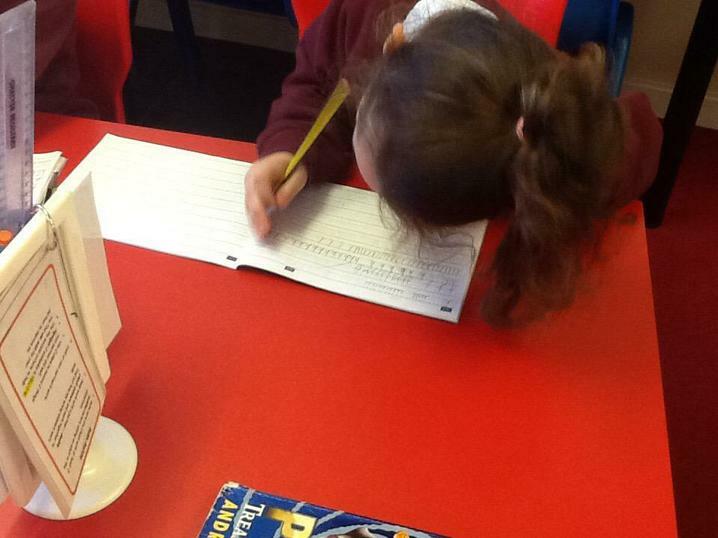 We practise our handwriting weekly to improve the presentation of our work.